1) It promotes health and wellness. In 2019, Neptune Actives is holding a series of Open Water Swim Challenges. 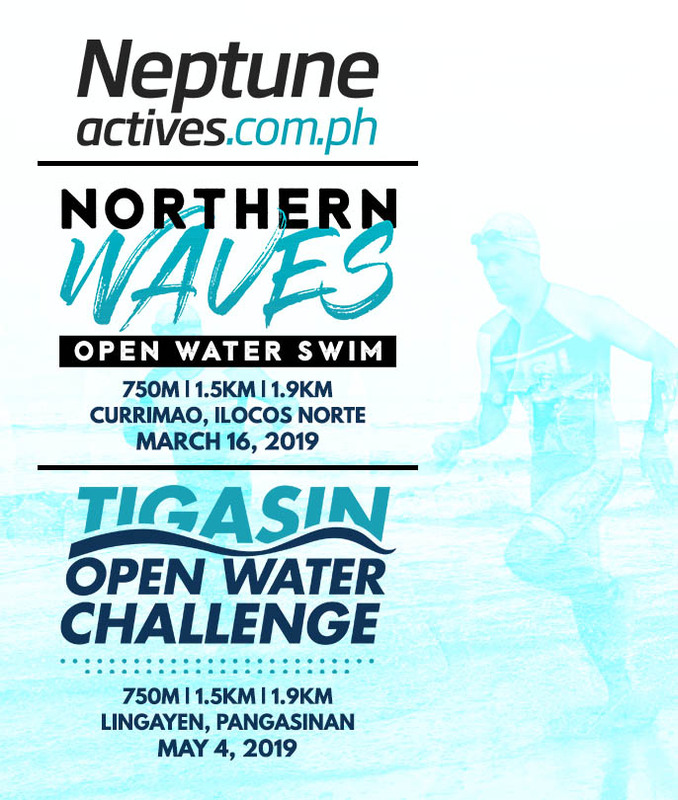 The first leg is the Northern Waves Open Water Swim happening on March 16, 2019 with 750m, 1.5km and 1.9km distances in the scenic and calm seas of Currimao, Ilocos Norte. The second leg will be staged in the historic Lingayen Beach in Pangasinan, happening on May 4, 2019 with 750m and 1.5km distances. Open to both young and young at heart, the Open Water Series promises a big splash of adventure to all those who are joining! You can sign-up at trisports.ph for both open water challenges. 2) Lots of FREEBIES this Christmas! 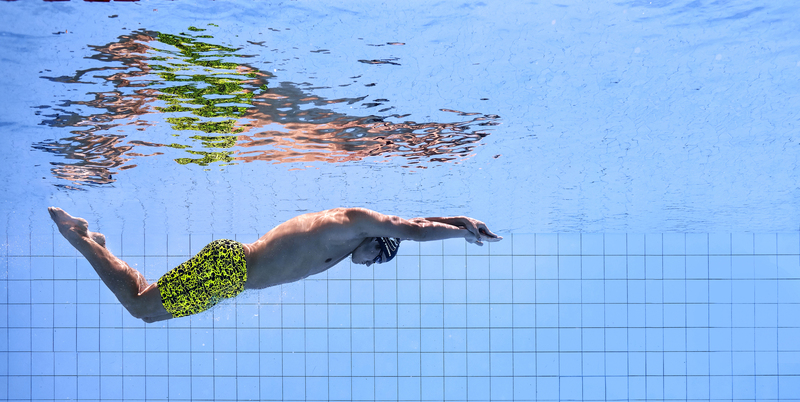 As part of the launch of the Open Water series, Neptune Actives is giving away amazing prizes such as Funky Trunks and Funkita suits, towels, goggles, FREE Open Water Race Kits , plus a trip for 2 to Boracay! 3) It makes you look good and feel good. Ever had one of those days when your dull looking suits aren’t motivating enough? Studies show that wearing something nice actually makes you feel good and boosts your confidence. Their designs are specifically created to put a smile on your face and keep the positive vibes going! Not to mention with the complete gear – goggles, bags and boards, you’ll want to work out every single day, for sure! 4) It’s the perfect Christmas gift! Their swimwear collection comes in various styles tailor fit to suit all types of personalities, from the shy-types to those who love to be adventurous. No matter how simple or fashionable you want to be, they have just the right kind of swimwear for you! Their styles and prints are so addicting they’ll keep you wanting more! What’s great about it is that they can ship it you or your friend! Check out their exciting and amazing products at neptuneactives.com.ph and for sure, you’ll find the perfect gift items for both the naughty and nice. 5) Form and function at its finest. 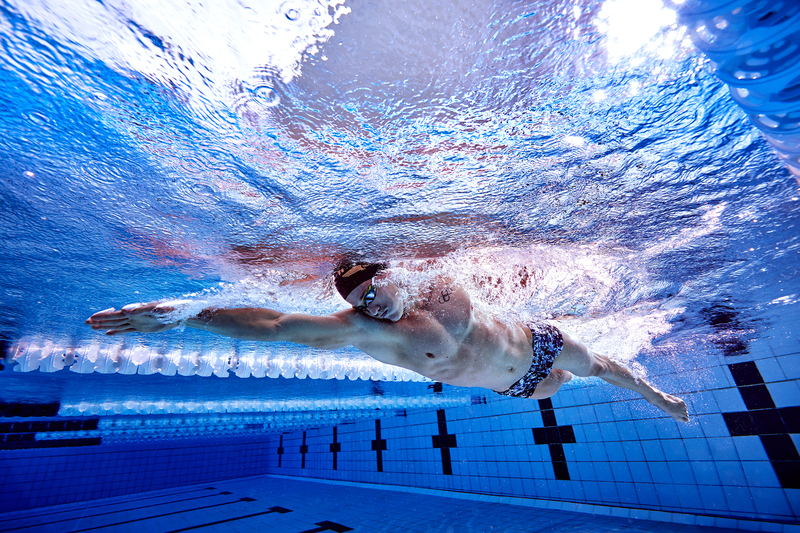 Neptune Actives swimwear don’t just look good and feel good, they also guarantee that their products are durable. Their swimwear is carefully created with movement in mind, making sure that you get to move and strut your way, whether you’re in the pool swimming, on the trail running, lifting at the gym, or simply taking a nice long walk by the beach. So what are you waiting for? Go online now and spread the holiday funk! For more information, check out the Trisports’ Facebook Page!